This project involves the construction of Wind Turbine Assembly and Blade Manufacturing Facilities and Mould Blocks & Raw material stores, covering 80,000 sqm. This work was carried out for 12 months & completed in 2009. Super Flat Floors, conforming to FM3 TR34 standards was the hallmark of this work. 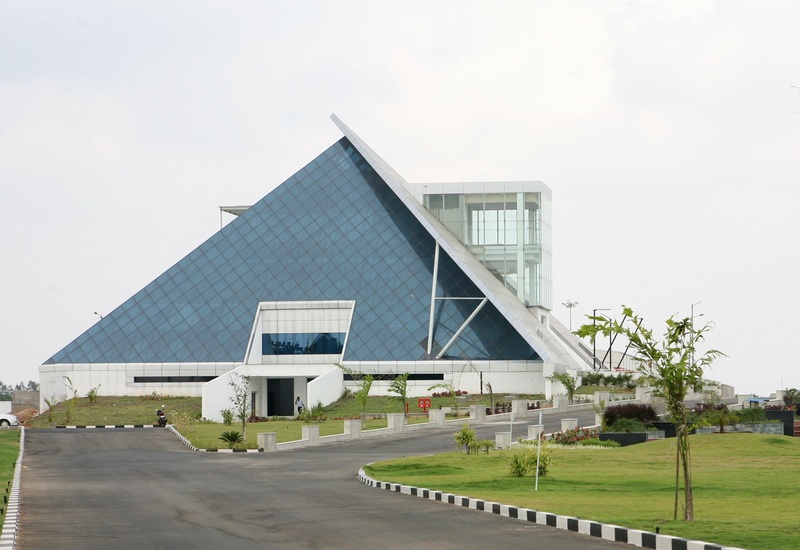 It also houses a state of the art Pyramidal corporate office. M/s.VICI Engineers were the consultants. 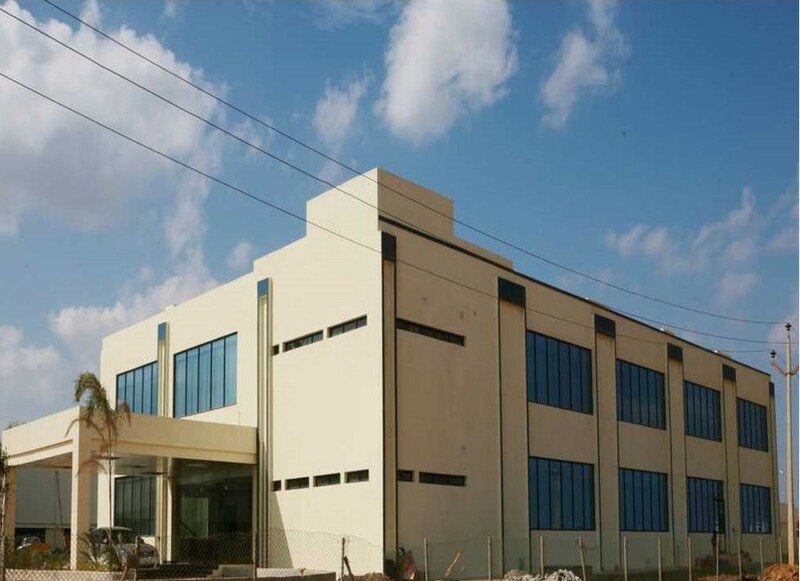 This is a turnkey project which involves design and building of a Concrete Equipment Manufacturing Facility. It houses roof at 21m RCC columns and EOT cranes. The facility was completed from concept to completion including Mechanical & Electrical works in 6 months in 2006. M/s.Bharath & Associates were the designers. 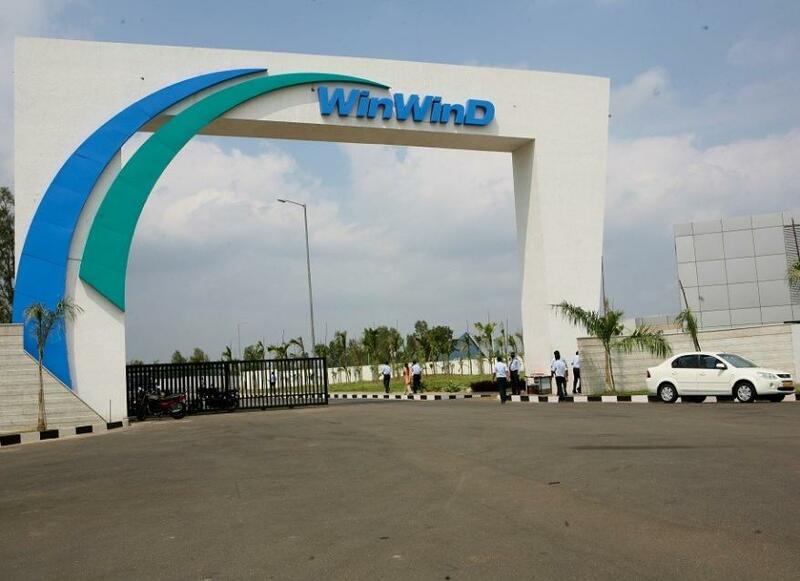 This project involves construction of Nokia’s main building of the mobile unit along with other structures. This project took 6months and completed in 2008. It was done as a subcontractor for Leighton Contractors India Pvt. 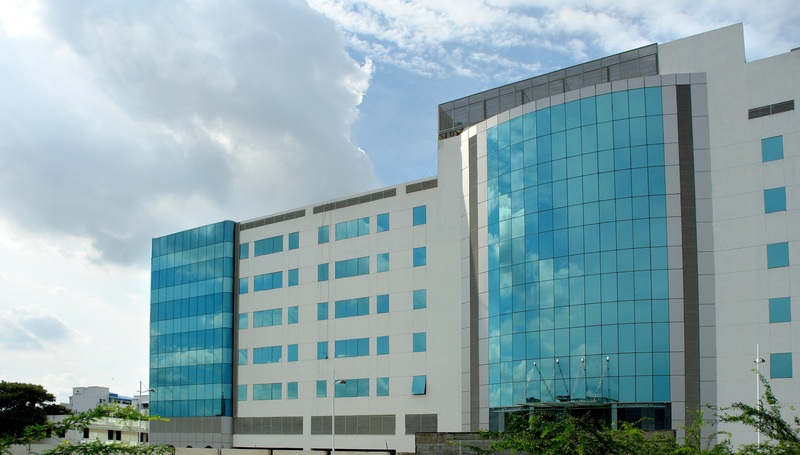 Ltd.
Construction of Corporate Office & maintenance building including inferior works for Renault Nissan Automotive Pvt Ltd at Orgadam, Chennai. Architect: RNAIPL Construction Area : 29,000 Sq.mts. This is a G+6 storey I.T. Building of International standards which was completed in 2006 and took 6 months for construction. M/s.KSM Consultants Pvt. Ltd. were the consultants. Construction area: 2,15,250 Sq.ft. 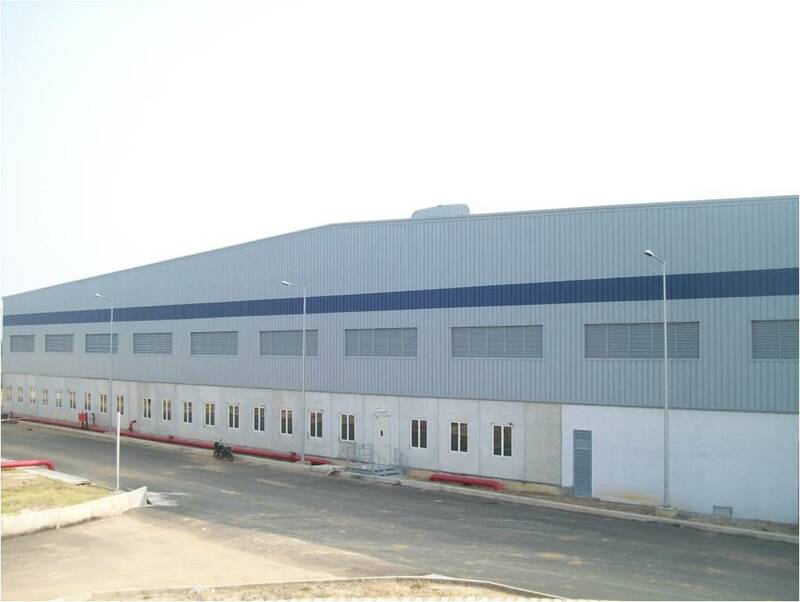 Construction of Production Facility and Press Shop at SIPCOT Industrial Park, Oragadam, Chennai for biggest ancillary of Nissan was designed by CRN architects. Construction Area : 1,0,000 Sq.ft. Civil Construction of Pyramidal Corporate Office to International Standards was completed in the year 2009. Vici Engineers were the architects. Construction Area: 3,000 Sq.mts. Construction of Warehouse Building including road works , interiors and plumbing . Construction Area : 91,200 Sqft.